Take a whole day to learn about your camera, while exploring the hidden and memorable spots that Melbourne has to offer on a photo tour with Aperture Tours. Sorry, our Melbourne Tours are currentlty suspended. Please check back later. 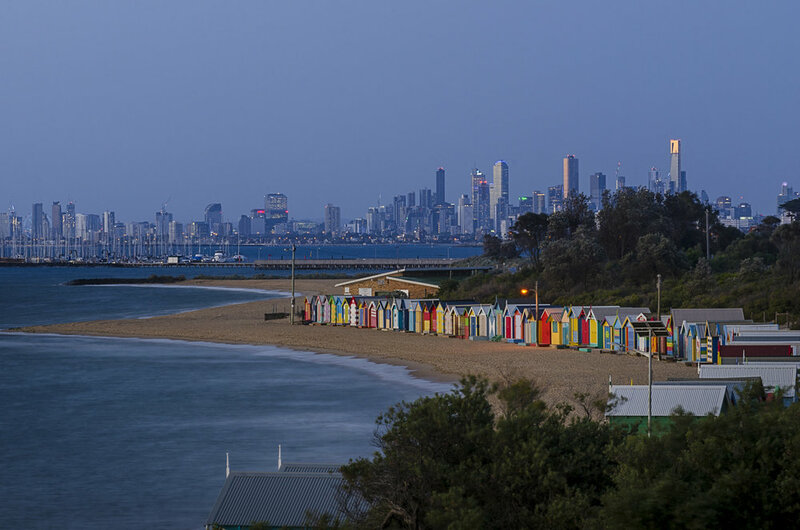 Want to cover more ground and experience the best views Melbourne has to offer? The extended tour combines a street tour with a night tour to create a six-hour experience, and you profit from a 15% discount on the second tour. If you book both the day tour and then the night tour together, we will knock off 25% of the cost of the second tour. This will combine the tours into an intensive six hour photography workshop where you can truly explore your photography skills, and take some superb images across a wide variety of locations across Melbourne. Our tours are always private, so you and your group (or up to four people in total) will be able to go anywhere in Melbourne that tickles your fancy. 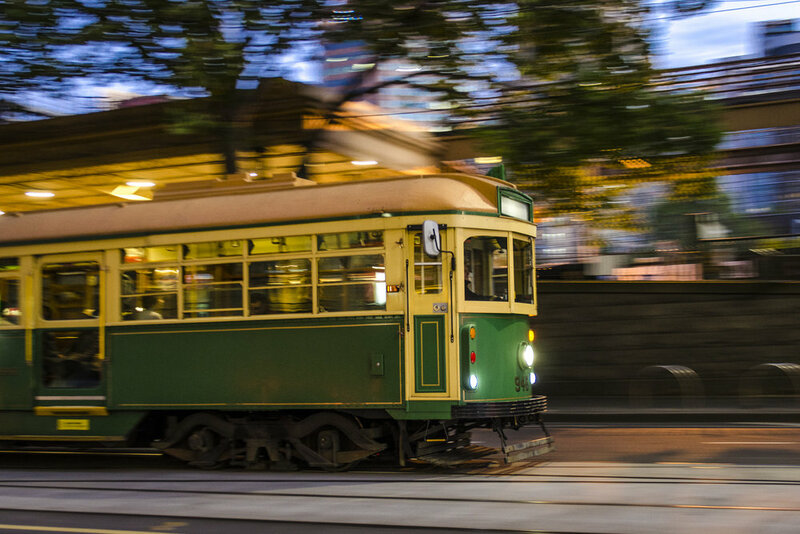 One route we suggest is to start by exploring the colourful alleyways of the city, before catching a quick tram down to St Kilda beach where you can capture the lights of the amusement park Luna Park, and get great views along the historic St Kilda Pier, and end with a vista through marina to the skyscraper district. No matter what you level is, we will make sure the tours are suited to your level. We typically start with a coffee to go over technical details, find your interests, and plot a course that will be relevant and educational to you. Absolute beginner or semiprofessional, we will have you covered.